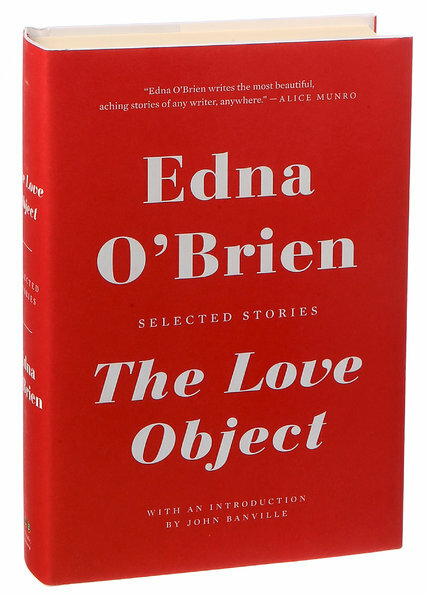 Read my full review of ‘The Love Object’ by Edna O’Brien here, from the June 9th, Sunday Edition of the New York Times. Dwight Garner also wrote a review of the book for the daily edition of the NY Times. I recommend reading both of our reactions — it may be interesting to see two fans coming at the work from different angles.